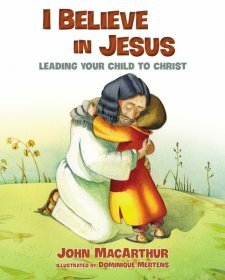 Book Review: "A Star for Jesus"
Beautiful illustrations and playful rhyming text bring the story of Jesus’ birth alive for young children in A Star for Jesus. This board book, die-cut to enhance the shape of the star on the front cover, is a perfect gift to help little ones understand that "God made the stars and put them up high to shine down on earth from up in the sky." But long ago God made a special star. He put it in the sky to send a message: "Jesus our Savior has come …"
A big thank you to Zondervan for sending me this book for free in exchange for an honest review. I was not paid for this review and all opinions are 100% mine. 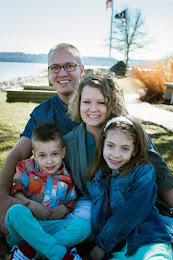 This book is filled with adorable rhyming and shares the true meaning of Christmas. I like the focus of the STAR and the many meanings that were shared from God making the stars to Jesus' arrival and the reminder to look at the stars and remember Jesus and his promises. 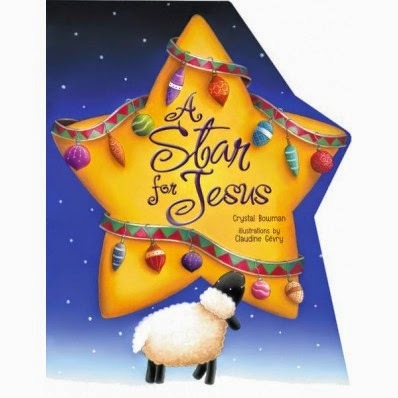 A Star for Jesus truly is a great Christmas story that your kids will be asking to hear again and again. Enjoy your Christmas season and make sure to pick up this book to share the true meaning of Christmas with your family! Zondervan sells this book for $6.99.